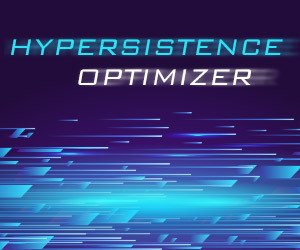 In this article, I’m going to explain how the Spring read-only transaction Hibernate optimization works. After taking a look at what the Spring framework does when enabling the readOnly attribute on the @Transactional annotation, I realized that only the Hibernate flush mode is set to FlushType.MANUAL without propagating the read-only flag further to the Hibernate Session. So, in the true spirit of open-source software developer, I decided it’s time to make a change. The loaded state or hydrated state is needed by dirty checking mechanism to compare the current entity state with the loaded-time snapshot and determine if an UPDATE statement is needed to be executed at flush-time. Also, the detached state is used by the versionless optimistic locking mechanism to build the WHERE clause filtering predicates. Therefore, upon loading an entity, the detached state is stored by the Hibernate Session unless the entity is loaded in read-only mode. By default, entities are loaded in read-write mode, meaning that the detached state is kept by the current Persistence Context until the entity is detached or if the JPA EntityManager or Hibernate Session is closed. In order to load entities is the read-only mode, you can set either set the defaultReadOnly flag at the Session level or set the org.hibernate.readOnly JPA query hint. 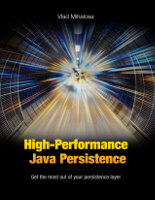 Spring, just like Java EE, offers support for declarative transactions. Therefore, you can use the @Transactional annotation to mark the service layer method that should be wrapped in a transactional context. The @Transactional annotation offers the readOnly attribute, which is false by default. The readOnly attribute can further be used by Spring to optimize the underlying data access layer operations. Prior to Spring 5.1, when using Hibernate, the readOnly attribute of the @Transactional annotation was only setting the current Session flush mode to FlushType.MANUAL, therefore disabling the automatic dirty checking mechanism. However, because the readOnly attribute did not propagate to the underlying Hibernate Session, I decided to create the SPR-16956 issue and provided a Pull Request as well, which after being Jürgenized, it got integrated, and available starting with Spring Framework 5.1. We are interested in the findAllByTitle and findById service methods. Notice that the findAllByTitle method is annotated with @Transactional(readOnly = true). 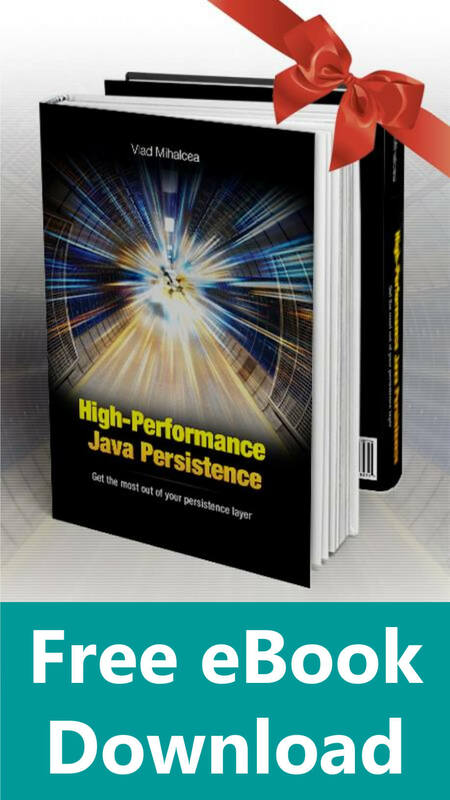 When loading the Post entities matching the given title, Hibernate is going to fetch the entities in read-only mode, therefore discarding the loaded state, which we can validate via the org.hibernate.engine.spi.PersistenceContext. On the other hand, the findById method uses the default read-write @Transactional annotation, and we can see that the org.hibernate.engine.spi.PersistenceContext contains the detached state of the currently fetched Post entity. 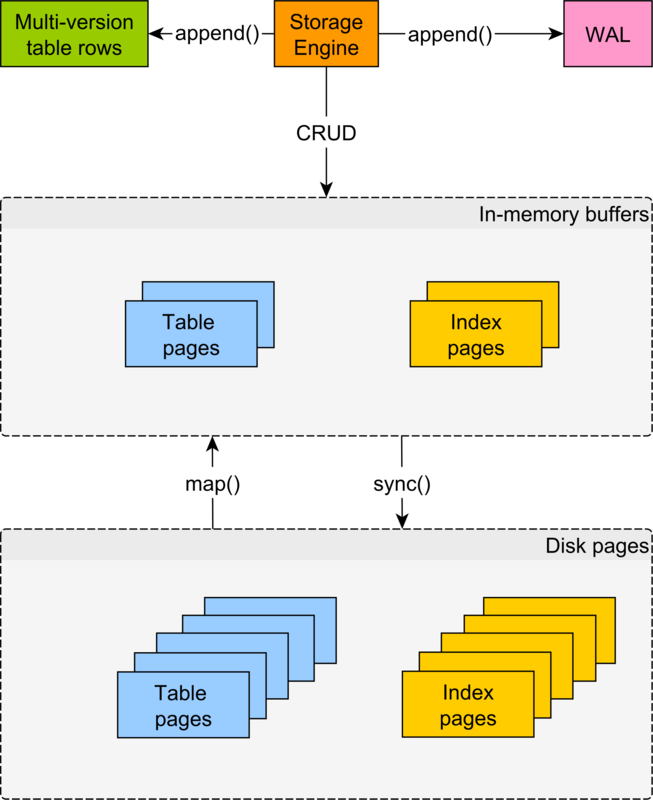 The main advantage of the Spring 5.1 read-only optimization for Hibernate is that we can save a lot of memory when loading read-only entities since the loaded state is discarded right away, and not kept for the whole duration of the currently running Persistence Context. I would expect that any write performed during read-only transaction will be rejected and signaled by exception. As I see only in case of new entity creation such exception is thrown. No exceptions for removal and updates. What are your thoughts about it? Read-only means that the entities are loaded in read-only mode, hence no update will be triggered. As for deletes, read-only entity, like immutable objects, are allowed to be removed. If you think this functionality is not consistent, you should open a Jira issue for Hibernate. Thanks for this post, excellent as usual. 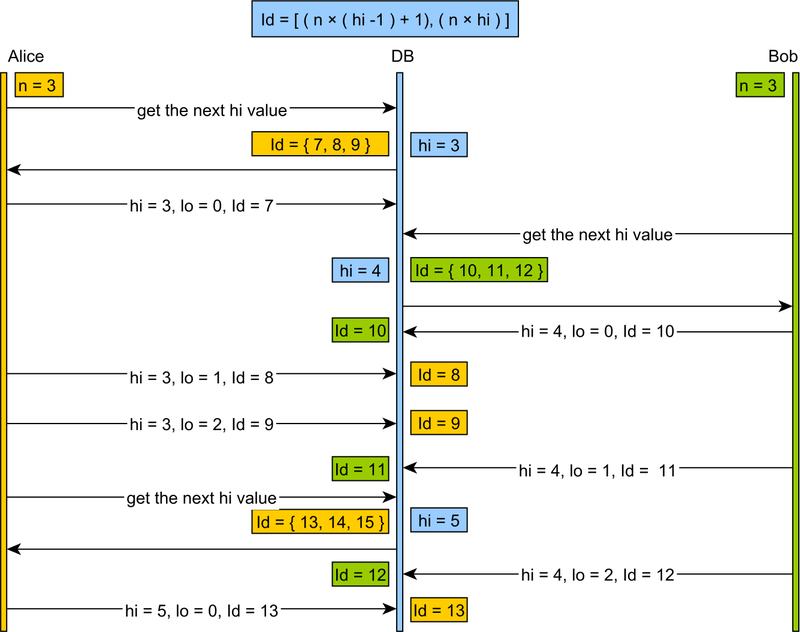 I have one more question, what’s the impact in projection queries and DTO results? Thanks. There’s no impact for projection queries or DTO results since only entities retain their detached state. I can’t though understand the difference between a method annotated with a read-only @Transactional and another method where the annotation is missing. 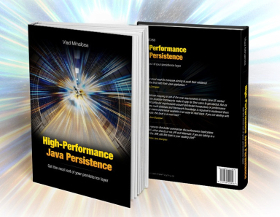 Check out my High-Performance Java Persistence book for more details about this topic. How does it work if one Spring bean annotated with @Transactional(readOnly = true) call another with @Transactional(readOnly = false)? Will the session be read only or not? And what about the opposite case, where readOnly=false calls readOnly=true? The behaviour is given by the transaction propagation rules. Once the transaction context is set, you can’t change it. Hi and thanks for your great article (and for the many others!). 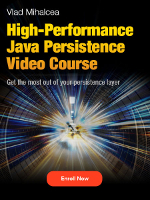 There’s one thing though I’d like to have some more clarifications on a Java EE perspective. I’m already using the the “org.hibernate.readOnly” flag to disable dirty checking like mentioned in your post. I’m not though relying on the “org.hibernate.flushMode” hint. Would I gain some further more optimization by providing FlushMode.MANUAL hint in a situation when I know in advance, that, within my transaction, all entities will/should be fetch using the readOnly flag? Yes, since the Flush is still AUTO and that could cascade to other entities. Great work! I’m excited to give this a try. I wonder what happens when we load same entity in both modes (using query hint) – does Hibernate try to keep them consistent? The second time is just going to return the first one as it was loaded from the very beginning. 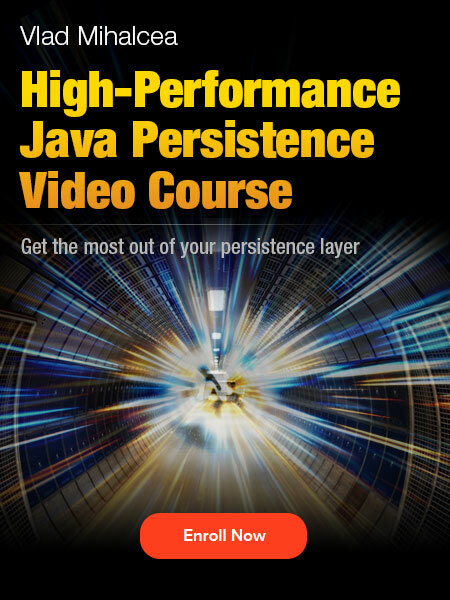 So I the read-only read is first then hibernate will keep the object in session? What if I read in read-write mode later? Were will it take the hydrated state for dirty checking from? I don’t think so. The entity should be in RO mode until you detach it or you clear the Session. 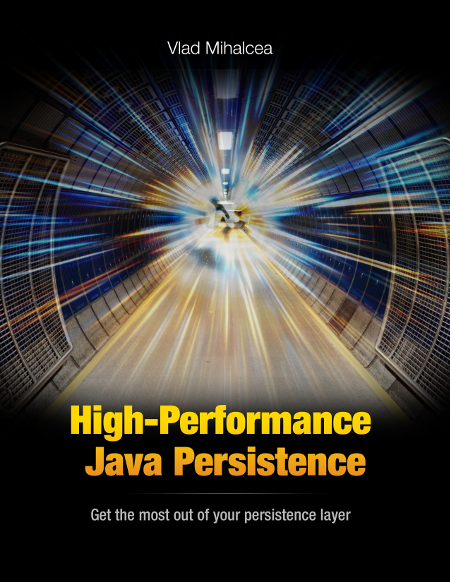 But, you can clone my high-performance-java-persistence GitHub repository and try this use case and see how it works. That’s the beauty of open-source software.